As the year has changed, it is time to wrap up the previous one. 2016 was one more excellent year for Admescope. During the busiest time in our history so far, we did continue our growth, increasing revenue with about 30% from the previous year, and gaining almost 30 new customers, as well as customers from new countries. Because the growth requires investments, in the first quarter of the year we increased our analytical capacity by installing our second Thermo’s Q-Exactive Orbitrap mass spectrometer with Waters Acquity UPLC system, the total number of high quality LC/MS-systems being now five. Also, during the year we hired six new staff members for several roles in our laboratories, marketing activities, and general administration, increasing our headcount to 22 in the end of the year. It has been great to see all new people fitting in perfectly! Our R&D program did continue actively. We started the year by launching our services for uptake transporter studies, bringing in the full portfolio of all FDA/EMA recommended studies for both efflux and uptake transporters. In addition, new interesting models for evaluation of direct and time dependent CYP inhibition in human hepatocytes were established, to take account effect of conjugative metabolism and to include “in vivo-like” effect of plasma protein binding by replacing traditional incubation media by plasma. Also, pack of very interesting results from four studies on chemically reactive drug metabolites were published, as our chemist Toni did successfully defend his PhD thesis built on this data. However, perhaps the most highlighted and the most anticipated of the new services and developments of the company launched last year was the new animal laboratory we opened in May. 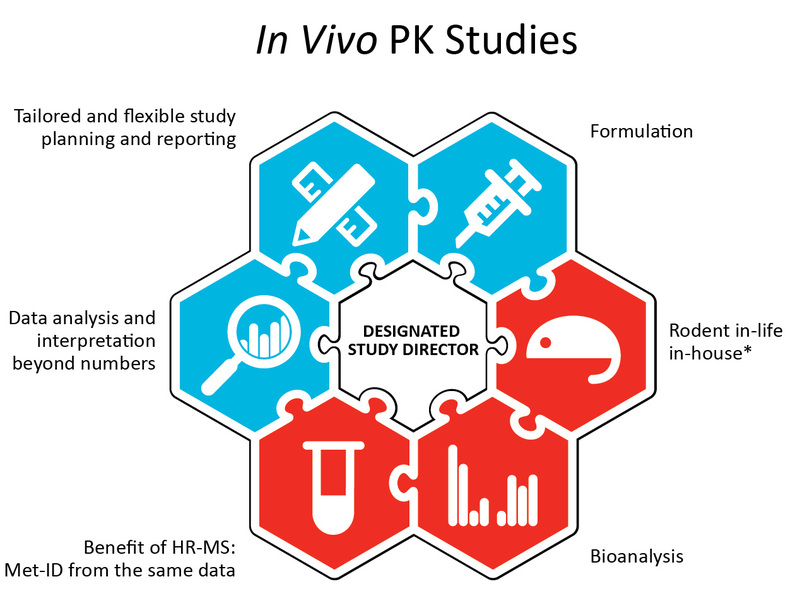 Although we have had high-quality rodent PK studies in our offering also earlier with our excellent in-life-partner companies, now we are able to offer the studies bit faster and fully in our own hands, and without the need to ship the samples from the lab to another before their analyses. Yet, this has enabled interesting R&D activities in this field, e.g. applications on microsampling to save animals and costs and to decrease the effect of inter-individual variation in mouse studies, as well as rapid in vivo metabolite identification studies in combination with traditional in vitro studies with liver microsomes or hepatocytes, to instantly offer in vitro –in vivo correlation of rodent data. However, excellent results and growth of the company does not come without hard work, and the hard work requires some relaxing and recreation. 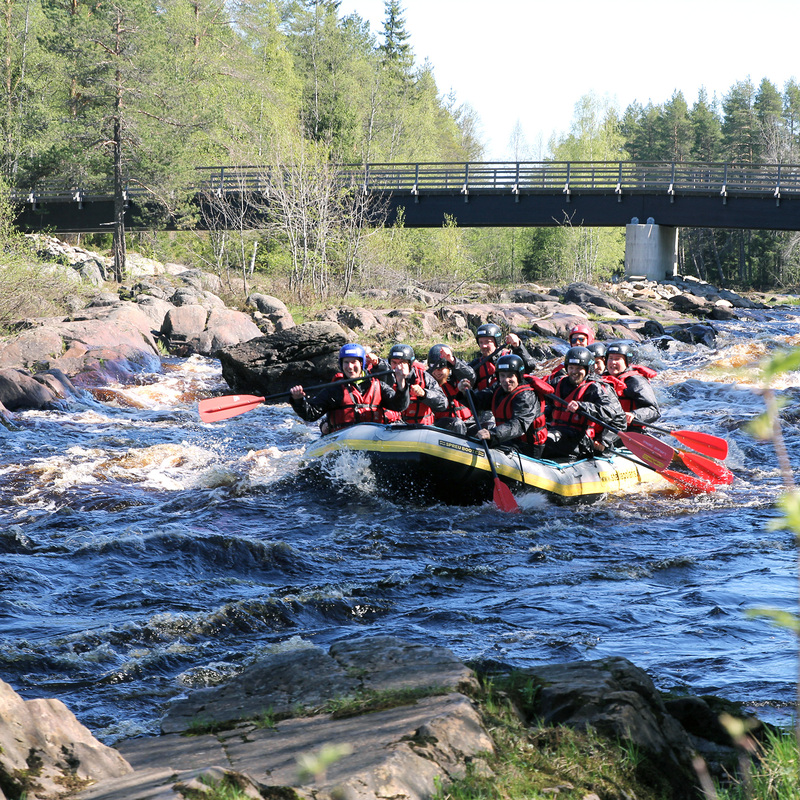 While in March we did celebrate our 5th birthday, we also had two memorable team-spirit building days, the first with outdoor activities in the middle of snowy winter nearby the Oulu-river, and the second with rafting the wild rapids of Koiteli, only about 30 km from our site. These were surely among the most memorable days of the year, and one of the secrets of our success is surely the fantastic spirit of the team and having fun together. Well although it is fun to think back the advances and milestones from the past, we are again already looking forward to this year 2017; with targets on similar growth rate and lots of new customers. To enable all this, we have a major program to yet improve our activities with a new quality system and project management tools, and we did already step in for the year by hiring more staff and increasing our lab space. And as always, new topics on our R&D program towards new services and service areas are already started and going forward with a full steam. We will surely let you all know when the services are ready. Wishing you all the best for the year 2017, and looking forward to meet you during our roadshows, marketing & partnering events, and scientific conferences – our trip calendars are already filled with many plans!